JERUSALEM Israel's governing Likud Party has approved teaming up with an ultranationalist rival, forming a hawkish bloc that appears poised to win parliamentary elections in January. 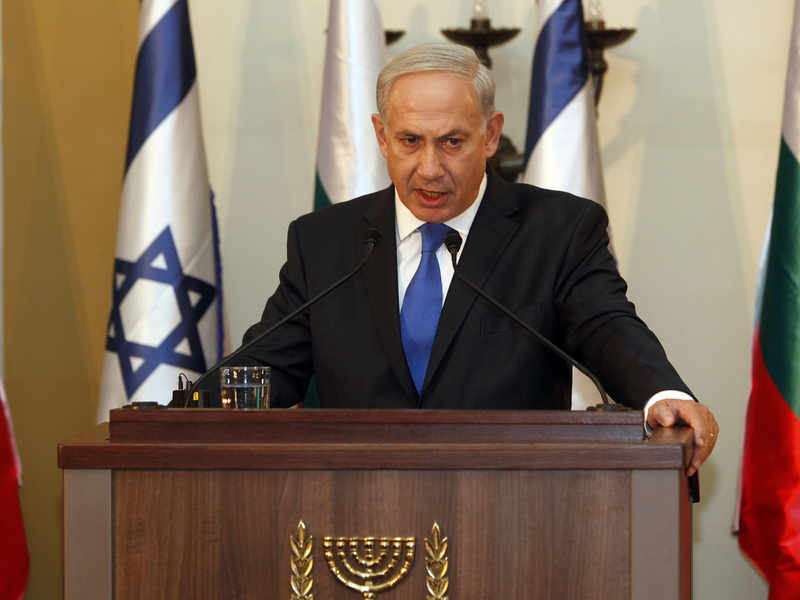 The move to team Prime Minister Benjamin Netanyahu's Likud Party with Yisrael Beitenu, which is headed by Foreign Minister Avigdor Lieberman, passed by a large majority Monday evening at a meeting of Likud activists. The move, announced last week, has been criticized by some members of the Likud, but Netanyahu was greeted with loud applause as he addressed the gathering. Polls have shown the combined Likud and Yisrael Beitenu, along with religious parties that traditionally align with Likud, would control a majority in the 120-member parliament. The tie-up has raised speculation that centrist parties may also band together as a bloc.